API & From botton to top getting support & maintenance"
Planetary Positions calcualtions as well Sign, SignLord, Navamsha, Navamsha Lord, Star-Part, Star Lord, and diginities Like Retrogression, Combust, Exaltation, Debilitation, Mool Trikona, Panchdha Maitri Signs etc. 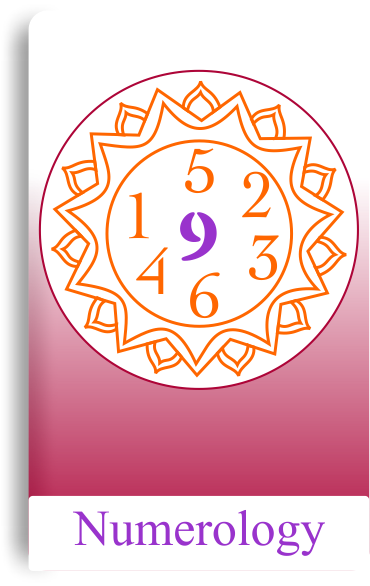 Root Number (Moolank) Calculation, Destiny Number (Bhagyank) Calculation, Name Number (Namank) Calculation based on 4 popular name number calculations (Chaldean, Pythagorean, Hebrew, Numerary system. ), Sun Sign. 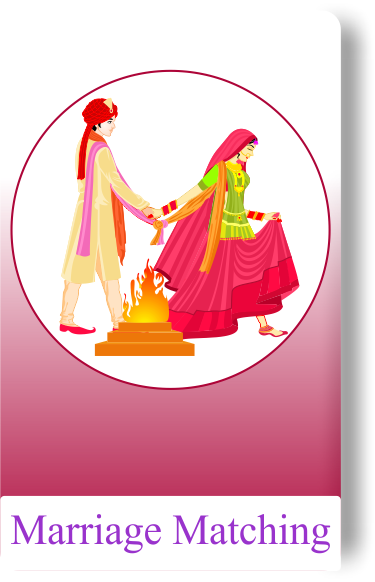 A8 (Ashta-Koota) Matching and compatibility report. Manglik dosh Calculation and its cancellation. Lal Kitab Planetary Position Calculation - House Number of Planets, Rashi/Graha effects, is in Fixed House, is Luck Activater, is dharmi Graha, Exalted/Debilatated, In Subh/Ashubh House. Prediction of Planet in House Result/Precaution/Remedies. Lal Kitab 120 Years Annual Chart (Varshaphala) - House Number of Planets, Rashi/Graha effects, is in Fixed House, is Luck Activater, is dharmi Graha, Exalted/Debilatated, In Subh/Ashubh House. Dharmi, Andhe Graha, Aadhe Andhe Grahon Ki Kundali. Pitri Rin (9 type of Debts in Detail). 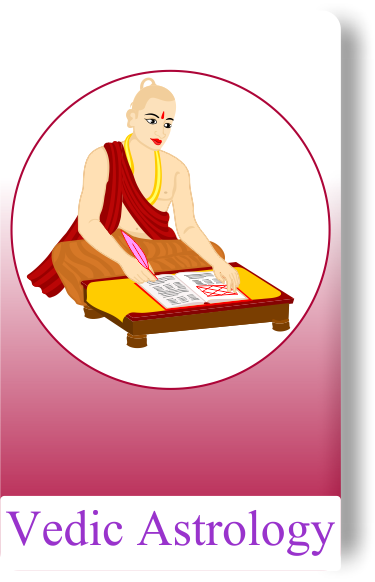 We are going to offer APIs for almost every branch of The occult subjects like Vedic Astrology, Lal Kitab, Jaimini System, Krishnamurthi, Palmistry, Numerology, Tarot, I-Ching, etc. 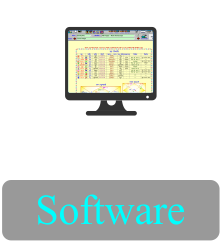 We have almost 15 years of experiance in this filed with 25000 + Desktop software users, 2.5 Million Android users and on webjyotishi.com we have given to facility to generate charts predictions etc also. No hidden fees. Pay based on features you want and API requests you need. 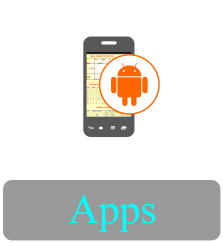 We are offering a Intuitive documentation which makes these APIs integration easier. 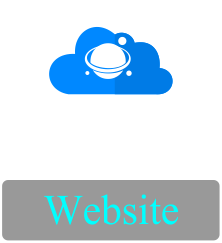 Ours softwares/Apps are in English, Hindi, Bangla, Telugu, Gujrati, Marathi & Kannada languages and same we will offer in our WebAPIs. We are providing personalised dashboard services for every user.